Welcome to the thirteenth issue of The Old Princethorpian, Princethorpe College's termly e-newsletter for past pupils, staff and parents, old and new. This issue includes news of a Golden Jubilee Brainstorm, Fr Teddy's tales from Hong Kong, a profile of OP Carl Tranter, and the latest College developments and OP stories. The next OPs event is the London Pub and Pizza Meet on Friday 17 May at The Guinea, Bruton Place, Mayfair, followed by Pizza Express. We'd love to see you there if you can make it along! Plans for the College's Golden Jubilee in 2016-2017 continue apace. OPs are starting to register their interest in some of the events already planned and to offer their ideas and help towards other OP specific events during what we hope will be a year of celebrations. Sammi Tooze (2003- 2008) and Steve Ollis (1975-1982) are two OPs who have already come forward to get involved. 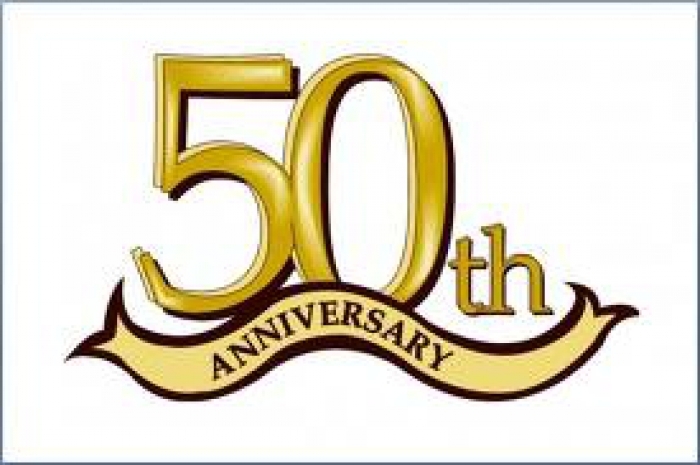 To kick start the planning, the OP Committee are organising a Golden Jubilee Brainstorm at the College on Sunday 30 June from 10.30am to 12.00pm in the Sixth Form Centre, all are welcome to come and contribute ideas, please email Old Princethorpians to let them know to expect you. 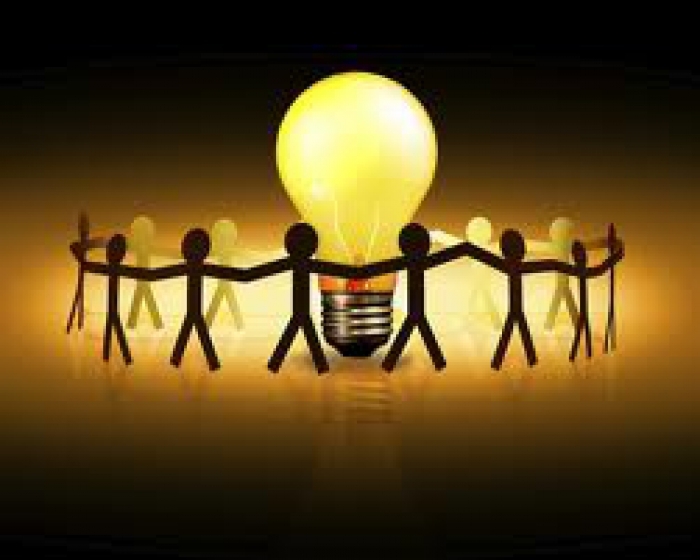 The Brainstorm is just before the OPs Picnic and the College Summer Fete and Motoring Festival. We are also keen to get representatives from each decade involved to help encourage attendance at events from across the generations and to contribute their memories and photographs to the book. If this is something you would be interested in doing please email Old Princethorpians to register your interest. Jubilee Festival Day - Saturday 3 September 2016 An informal event to include OPs Sports Day, tours of school and entertainment, culminating in a hog roast and firework display in the evening. A formal black tie event to take place in a marquee in the grounds. Alex’s First (And Last Ever) Stand up Gig?